From Tummy To Mummy, specializing in Placenta Encapsulation, also offers a full range of professional services for birthing mothers throughout Vancouver and the Lower Mainland. You design your package that suits your specific needs. For natural, non-invasive pain relief that does not impair your body’s natural responses to child birth. Water brings a relaxed atmosphere to home birth and can enhance labour making the experience more relaxing and comforting. Made by your body for your body to enrich your milk supply, placenta capsules balance your hormones and increase your energy. Supporting both partners, a doula provides encouragement, emotional support and advocacy to support your birth choices. 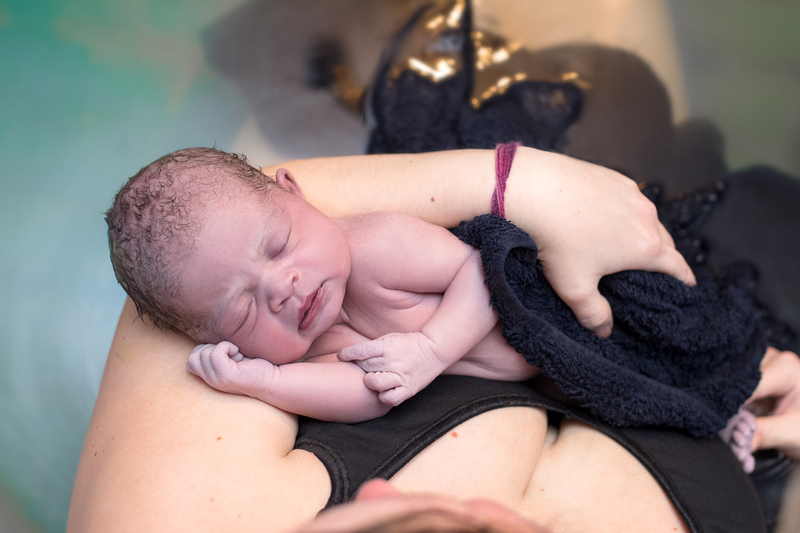 Whether you require birth doula support and placenta encapsulation services or are simply looking to reserve a birthing pool and TENS machine, we will make the arrangements and take care of the details so you can focus on preparing for your Birthing Day.